Non bleeding color that is fresh and bright. FDA approved for general cosmetics and nail products. May not be used in eye or lip products. Made to work at higher temperatures and nail polish bases. Color: Bright purple color. 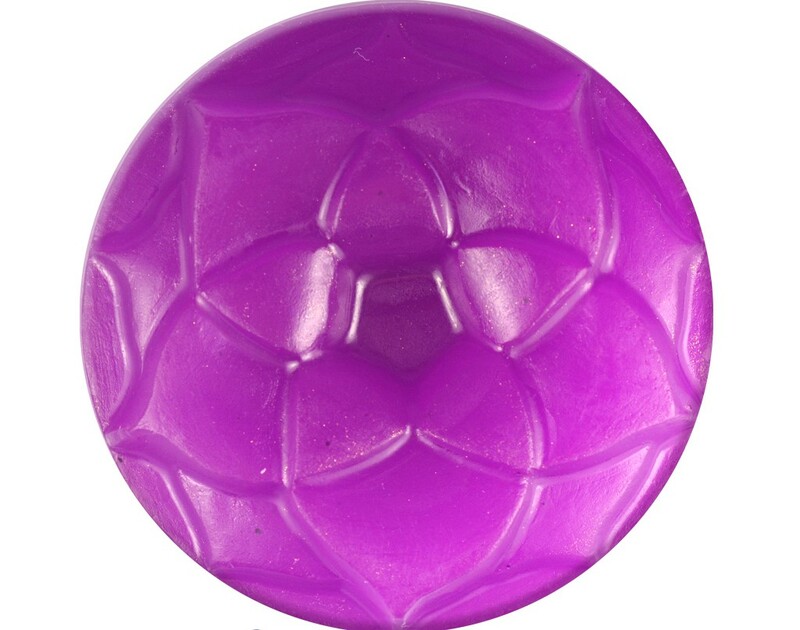 Produces bright purple color in clear bases and a soft pastel purple in white bases. CAUTION: Approved for general cosmetics and nail products. May not be used in eye or lip products. For external use only. Keep out of reach of children and pets. Do not inhale.